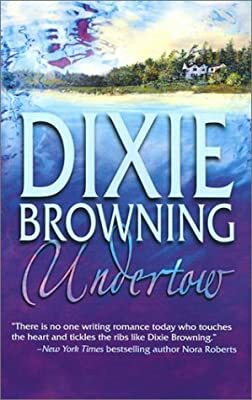 Author: Browning, Dixie Set In . . . Description: After Edgar Henry, the man who hired him to investigate the death of his wife--a decades-old unsolved mystery--dies mysteriously, detective Gray Hollowell finds himself protecting Edgar's fragile daughter Mariah, whose eccentric, scheming relatives try to steal her inheritance by any means possible. Original.